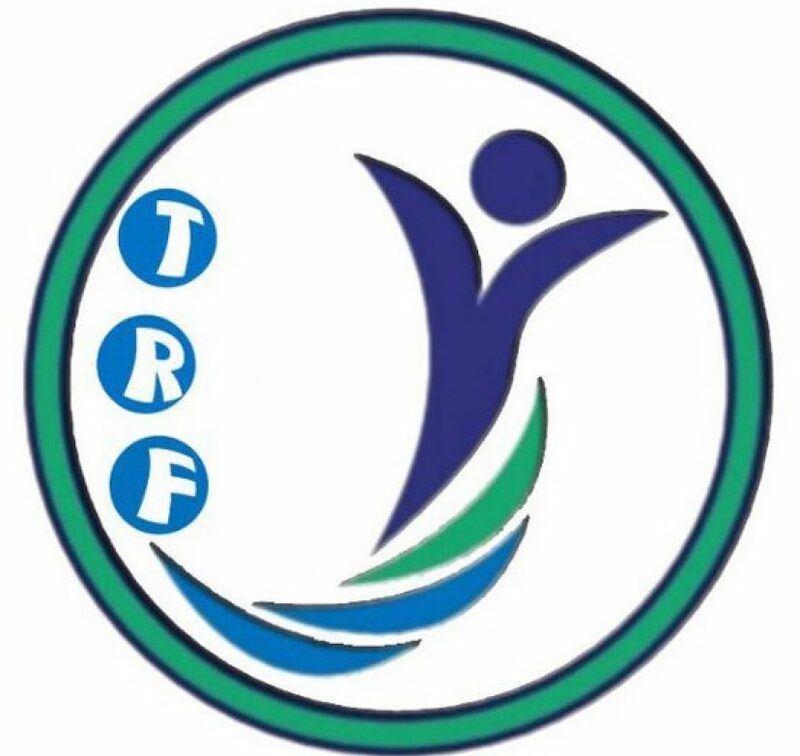 Continuation of the Kurdish terrorism against Turkmen civilians – T.R.F. Not a single day passes without an attack or targeting Turkmen civilians at the so called by the Iraqi constitution “Disputed Areas”. Previously the dispute was about legality, while currently turned to bloody and fatal. Few days after the kidnapping and torturing a Turkmen citizen “Ali Muhammad Ali” in Kerkuk, who was found after few days thrown on the road at one of Kerkuk’s suburb. The video, which was distributed, showed that the kidnappers are Kurds. On Wednesday May 3, 2017, at 3:00 PM. A Starex car transporting Turkmen university girls from Kerkuk University to their home at Tuz Khormato, a city located within Salahadin Governorate. When the car arrived the northern checkpoint of Tuz Khormato, which is controlled, by the Peshmerge and the Asayish. 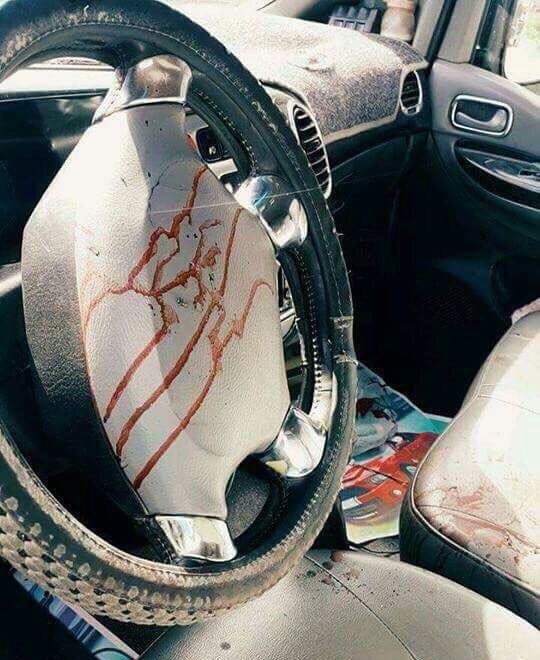 The car stopped and then moved away from the check point, at this point one of the reckless Kurd started shooting the car hitting the back window shield of the car, this caused many injuries to the shoulders and heads of the driver and the students. The Turkmen driver Sameer Sadon’s condition is critical. It is clear from the photographs which was distributed after the incident at the social media, that this incident was intentional because there is no legal or security reason to target a civil car transporting students specially the drivers are well know to the checkpoint because they are frequent drivers through these check point. The public cannot ignore this crime and the previous crimes of the Kurdish terrorist gangs in these areas. The United Nation should be more serious while dealing with Turkmen issue and for being target of the terrorist gangs. They should not only meet the political candidates at the green zone. UN should activate its local offices at the area. And it is necessary to have an emergency office at Tuz Khormato to follow up with the events and be a watchdog in the area. The Iraqi Parliament should establish an Investigation Committee to follow up and to be fact finders for these frequent attacks, especially against the Turkmen in the area. The Iraqi Government should stop the role of advising and honoring in this area. The Prime Minister, as a Commander-in-Chief of the Armed Forces should use all his authorities to provide security, and save the civilian’s life in this area.